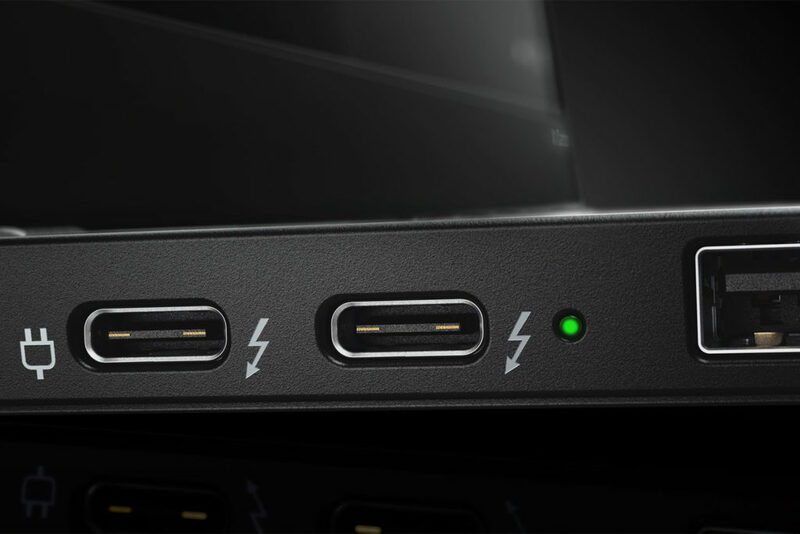 Get ready for super fast transfer speeds because the all new USB 3.2 port is here! Right now, the technology has only been launched on a small-scale. The actual integration of the USB 3.2 into computers and phones is still a few years down the line. However, once it has been integrated, you can expect unfathomable transfer speeds with even very large files. The USB 3.0 promoter group launched the latest USB 3.2. This new USB will have an extra lane which will, in theory make it twice as fast as its predecessor, the 3.1. By adding an extra lane to the existing USB system, the 3.2 can accommodate current technology too. It will allow two lanes of 5 Gbps yielding 10 Gbps in USB 3.0 and 2 lanes of 10 Gbps yielding 20 Gbps for USB 3.1. The USB 3.2 is also compatible with the USB type-C which is common on several smartphones today and in Laptops. This is possible because USB type-C already has dual lane compatibility built-in. The promoter group has been responsible for the latest advancements in USB technology. It has been releasing the fastest data transfer technologies. By making an example, the Promoter group clearly explained how 3.2 would work. With a USB 3.2 speed storage device and a 3.2 enabled host and a 3.1 cable, the transfer speeds could theoretically be able to reach 2Gb/ps. This can only be possible over a super speed 3.1 cable however. Even so, if this is the going to be the norm in future years, I sure am excited for it. 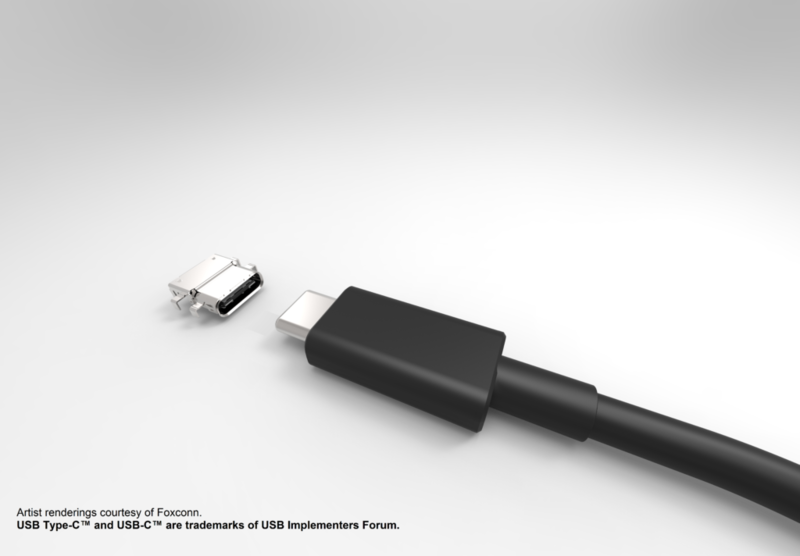 “When we introduced USB Type-C to the market, we intended to assure that USB Type-C cables and connectors certified for SuperSpeed USB or SuperSpeed USB 10 Gbps would, as produced, support higher performance USB as newer generations of USB 3.0 were developed,” said USB 3.0 Promoter Group Chairman Brad Saunders. The speeds of USB 3.2 may not seem useful to a normal user but it is highly useful to content creators. What with several smartphones offering 4K video quality and what not, speed is required to transfer data quickly. At the same time, it is not wise to blindly take the Promoter group at their word. This is because tests conducted by The Wirecutter found that USB 3.0 hardly maximizes its full potential. In a test of the fastest USB 3.0 flash drive, the Extreme CZ80, they found that it could only read and write at 254 MB/s and 170 MB/s. This is basically half of what USB 3.0 driver is capable of. Therefore, it is better to take these figures with a pinch of salt. With several advancements in flash storage however, these kinds of speeds might even become the norm someday. These speeds may even seem slow to us one day! These speeds are very useful when editing RAW or 4K footage as mentioned earlier. Flash storage has also come a long way with 64-layer and improving technology from Toshiba, Intel and other software giants. The USB Promoter group which includes Apple, Intel, Microsoft and HP among others isn’t going to launch the 3.2 until the end of this year. There will be news about how the USB 3.2 functions however with updates from the USB Developer Days in North America in September. Actual USB 3.2 equipped devices are only expected early next year. Leave a comment below if you’re excited about the technology! Haha! Waiting for this technology to hit the mass market! 3.0 was amazingly fast when it first came out. This is mind-blowing! Yeah it will definitely a noticeable gadget of the year.